People across Tamworth are getting ready for the biggest day of their lives. 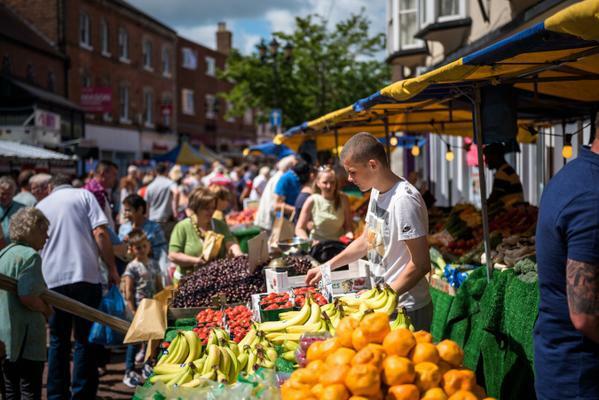 The Staffordshire market town is ensuring that everything in Tamworth is in tip-top shape and looking its absolute best ahead of a visit by national judges in the Great British High Street competition. The contest recognises and rewards local authorities, town teams and communities that are proactively trying to revitalise and improve their town centres. 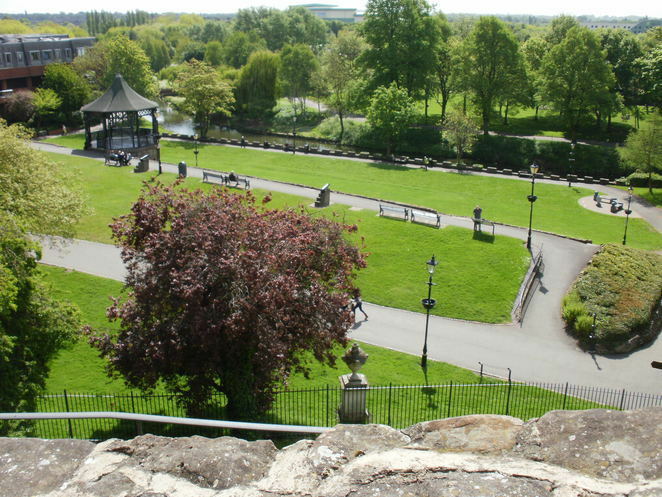 Tamworth is the only town in the West Midlands to have made it to the shortlist of 21 finalists competing in seven different categories - out of a record 230 entrants – and is now battling it out against Rotherham in Yorkshire and Altrincham in Cheshire for the top town centre accolade. Winning the award is likely to attract extra investment to the area, as well as training for 100 of the town's businesses. And, with 50 per cent of the result depending on public votes, Tamworth has mounted a huge campaign to encourage people to go online and cast their vote before November 13, as well as ensure the town is looking its best ahead of the judging panel arriving unannounced to inspect it. As the campaign to see Tamworth crowned the best town centre in the country gathers pace, local businesses are being urged to do their bit in the bid to win the top title. 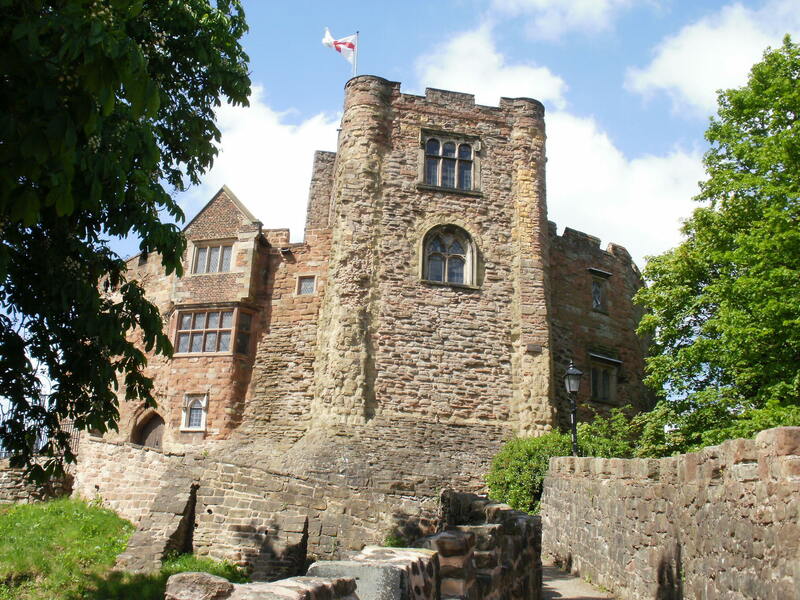 A spokesman for Tamworth Borough Council' said the competition provided a fantastic opportunity to really put Tamworth on the map and attract new visitors, but they needed to look at ways of ensuring they stood out from their competitors before the judges arrived. Votes for Tamworth can be cast online at www.thegreatbritishhighstreet.co.uk once a day, every day, until the November 13 deadline.